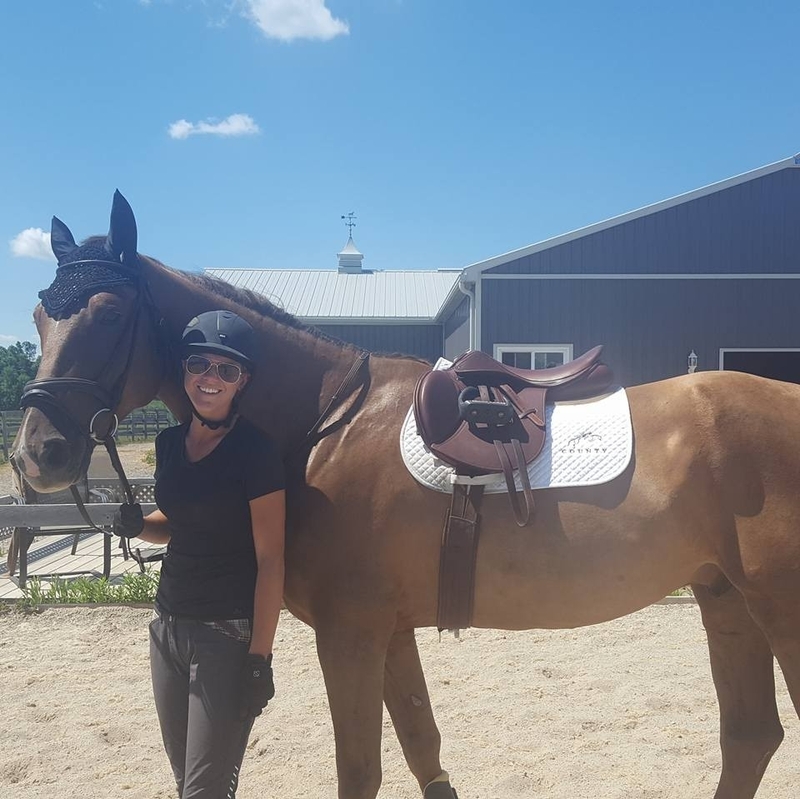 An equestrian lifestyle blog dedicated to real horse girls! Get the scoop on news in the industry, fashion, practical reviews and everyday life hacks from the barn to real life. I'm a self-professed horse addict, aspiring business owner, athlete and blogger. I own a small A circuit horse training and coaching business where I try to change the horse world for the better, one impressionable young horse (or rider) at a time.